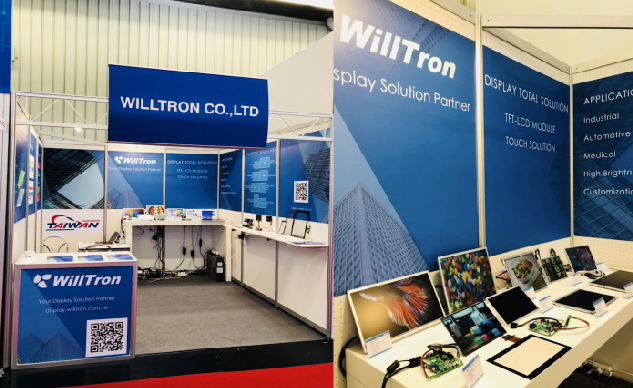 Willtron 威力創 - NEWS － We participated in the Embedded World 2018 ! We participated in the Embedded World 2018 ! We wanted to say a huge thank you to all our visitors at Embedded World 2018, Nurnberg.